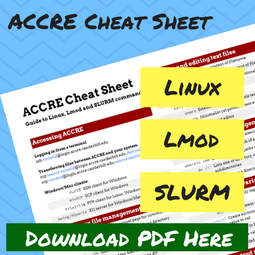 ACCRE standardizes its fairshare usage policies on a processor core unit. Hardware in the cluster comprises nodes with dual-quad processors (8 cores), dual-hex (12 cores), and dual-octa (16 cores) processors. Since it is necessary to efficiently manage all hardware in the cluster, ACCRE staff in consultation with the ACCRE Faculty Advisory Board determine the type and timing of adding new hardware to the cluster. Vanderbilt researchers may pay for hardware purchased for the cluster using capital funds and purchase the server via eProcurement based on a quote provided by ACCRE. ACCRE’s most recent purchase is dual-octa nodes with sixteen processor cores and 128 or 256 GB of memory (depending on group usage patterns) costing approximately $4,200 or $5,500 (depending on RAM requirements) per node. Since this cost varies with each purchase, researchers should contact ACCRE administration with questions about buying hardware for the cluster. In addition to the capital purchase cost of the hardware, researchers must pay a service support fee which covers shared costs including hardware maintenance, cluster-wide software such as the scheduler, maintenance agreements, and infrastructure costs. In addition the service support fee covers some of the cluster staff support cost. The cluster staff support, however, is subsidized by Vanderbilt. The cost of this support for FY2016 is $480 per node (or machine) per year. This payment is charged to Vanderbilt centers monthly at $40 per month via iLab. The service use fee for FY2016 is $120 per processor core per year. This payment is also charged to Vanderbilt centers monthly via SkyVU. 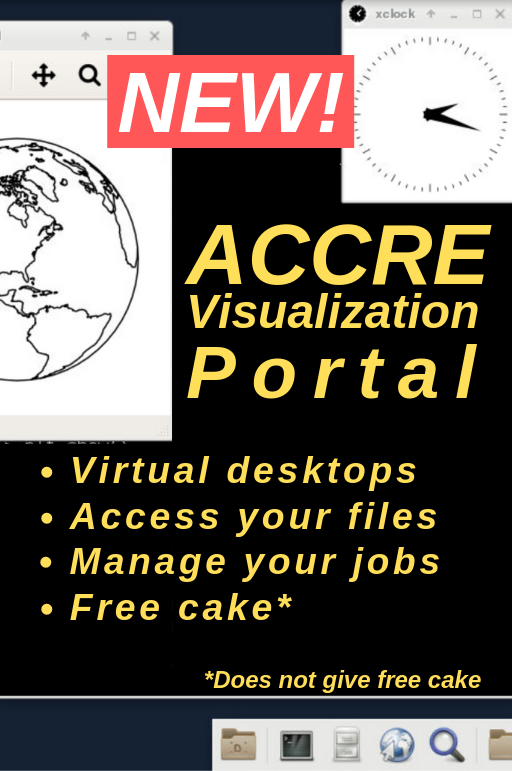 If you would like to use the cluster through this method, please contact ACCRE administration to verify if ACCRE can meet your requirements with the current cluster hardware. 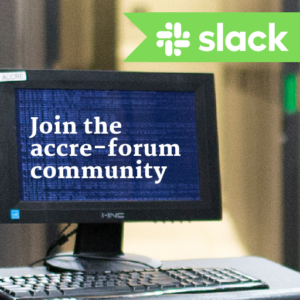 ACCRE maintains some hardware for groups to begin using the cluster for the first time or to increase their existing fairshare. However, new hardware may be required for a new or existing group requiring a significant increase in processor cores. Why Purchase vs. Service Use Fee? Many grants dictate whether a researcher can access fairshare via purchase or service use fee. If your grant allows computing through capital purchases only, the Purchase method meets that requirement. If your grant requires computing be done through annual payments, the Service Use Fee method meets that requirement. The Purchase method is a match for groups ready to commit to the cluster for five or more years. The capital cost of the purchase is paid upfront but the service support fee payments are made monthly for the life of the hardware. The Service Use Fee can be used for either short or longer-term commitments to the cluster.